The second volume of a two volume set of books covering small and tall eucalypts. This volume covers 81 taller species. Another 110 similar species are briefly described. 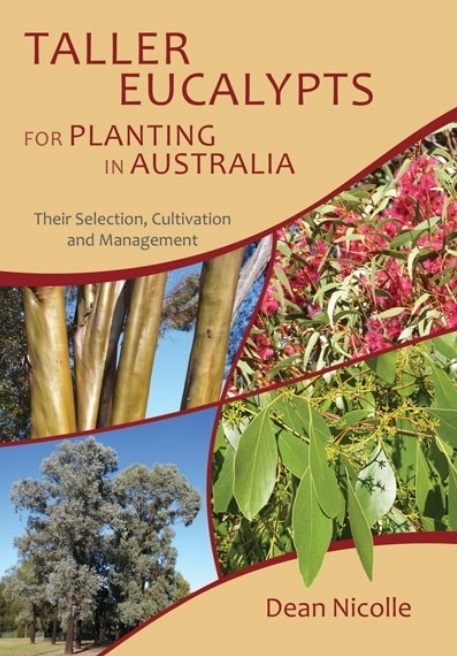 Researched, designed and written for anyone interested in the identification, selection, growing, management, and appreciation of eucalypts. The wealth of detail, which includes several photos of key features for each species, make these two books invaluable to a wide audience, not just in Australia, but in other regions of the world where eucalypts are grown. Many of these species are already commonly grown and seen in gardens, streets, parks and farms throughout Australia, while others are rarely planted but have vast potential for much wider use, both in the urban landscape and in rural areas.